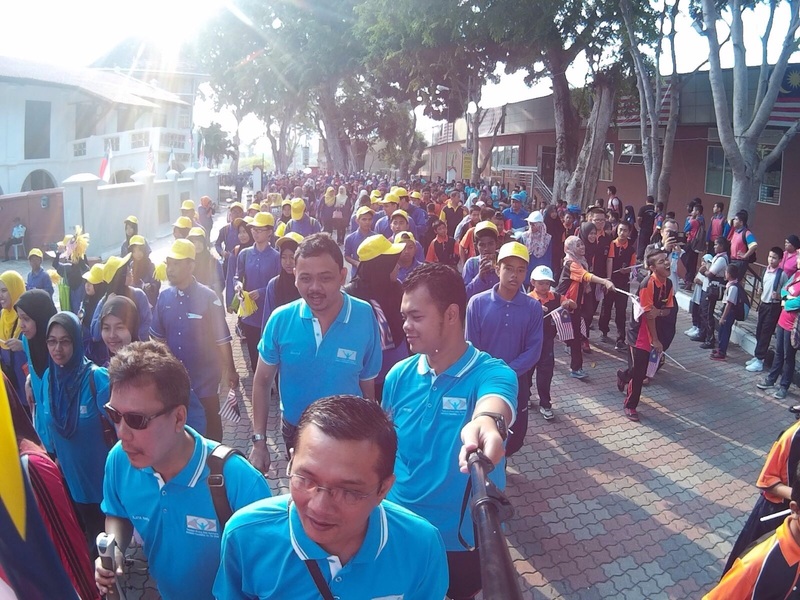 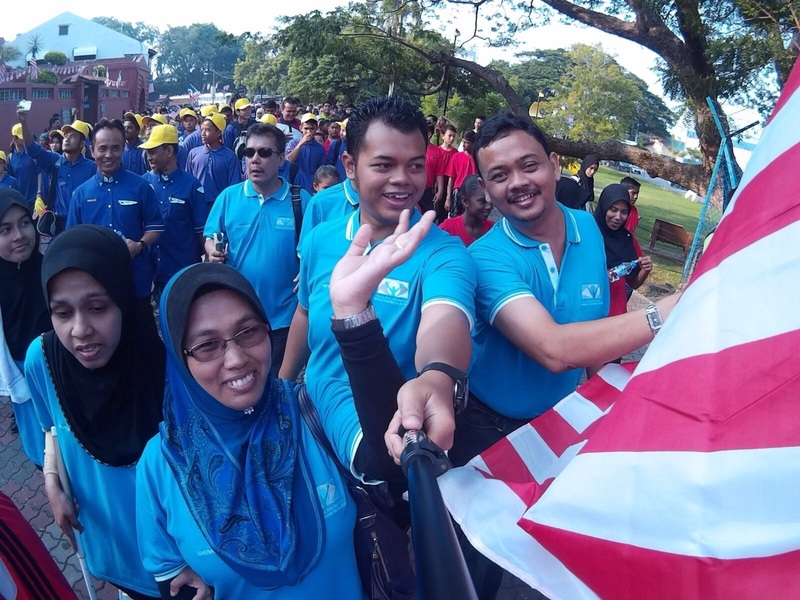 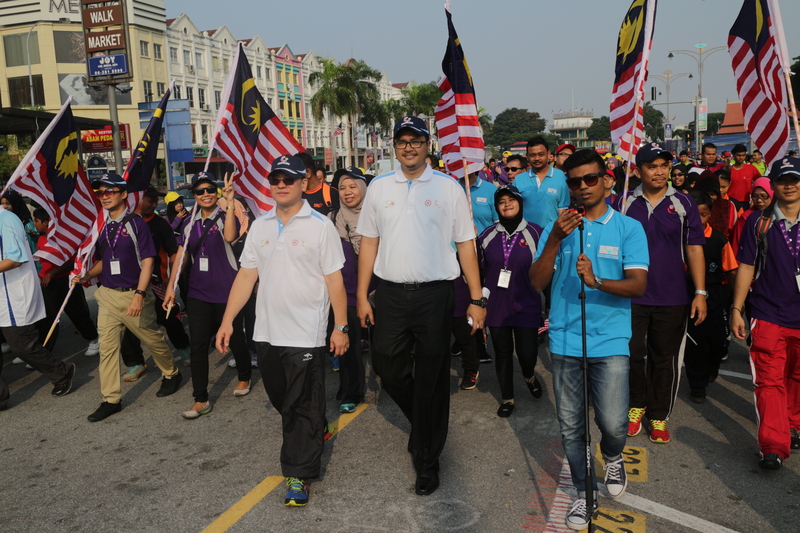 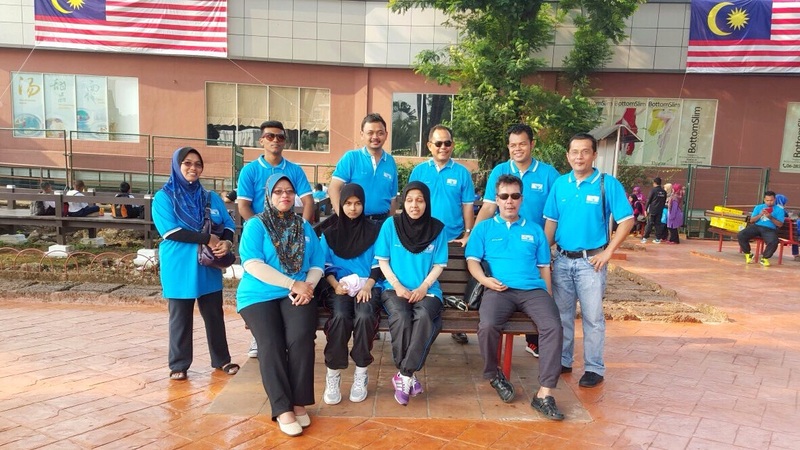 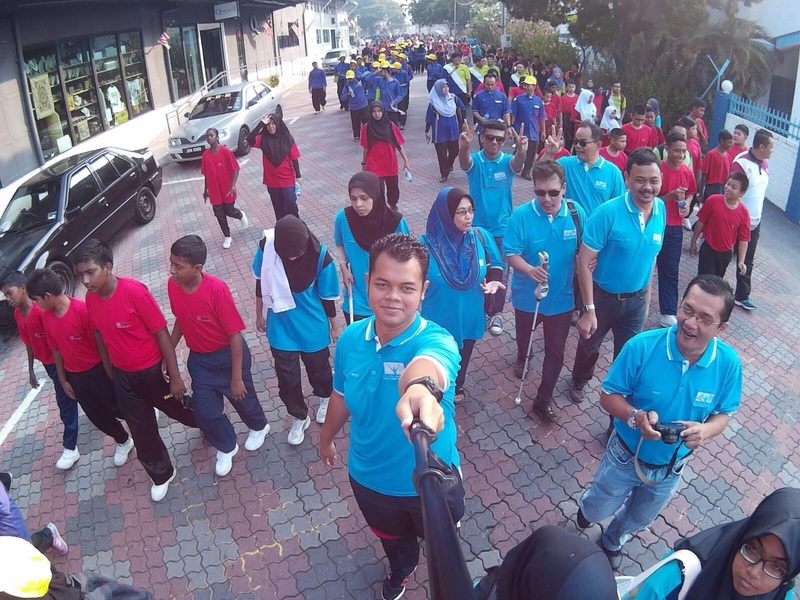 In conjuction with SEAMEO’s 50th anniversary and the Malaysia Independence Day celebration, SEAMEO organized a “WALK FOR SEN” program. 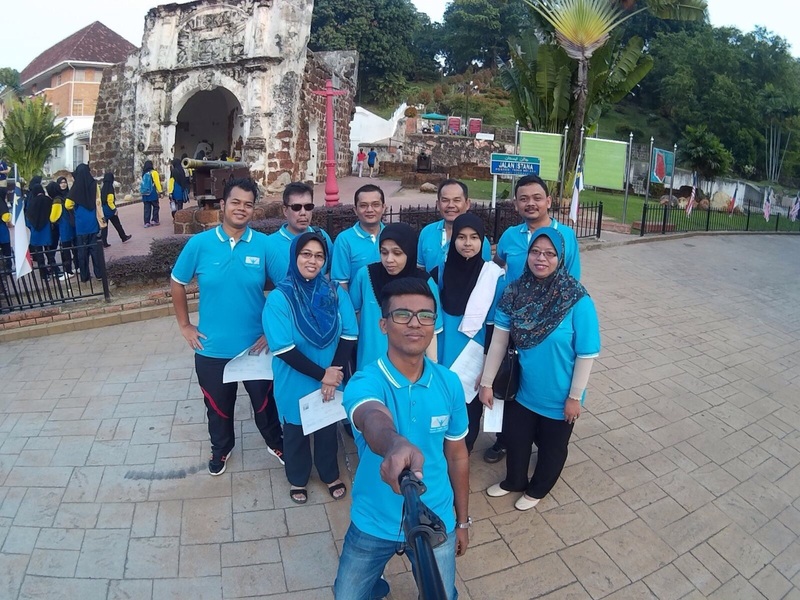 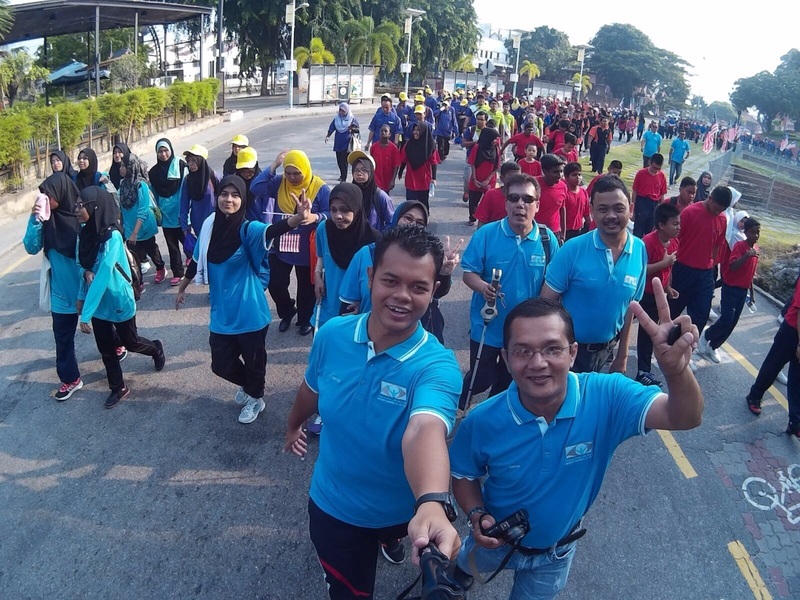 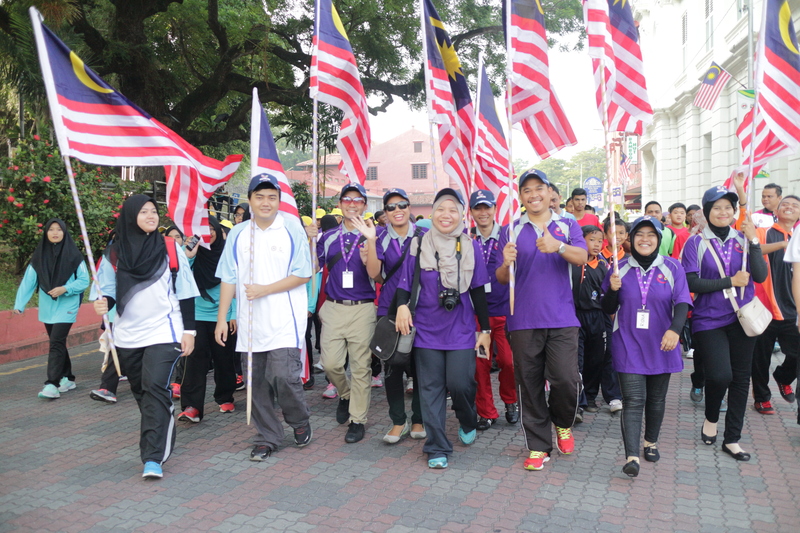 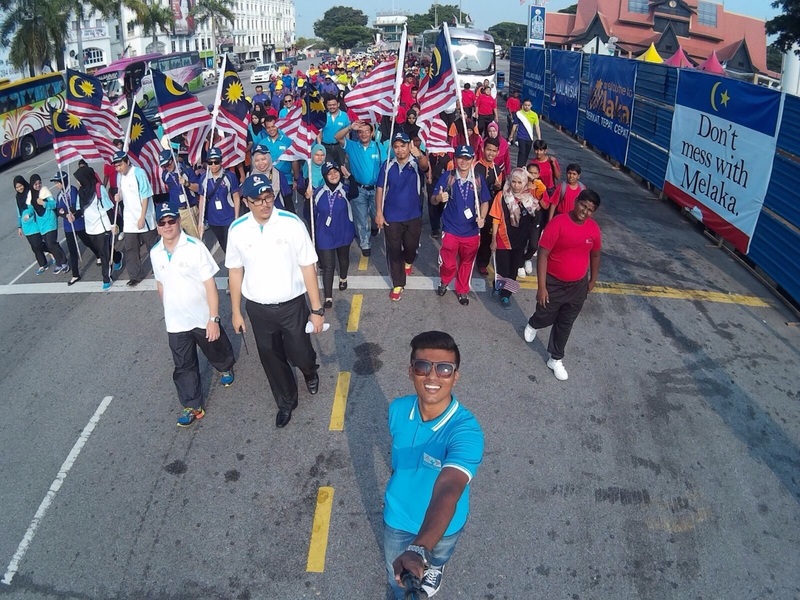 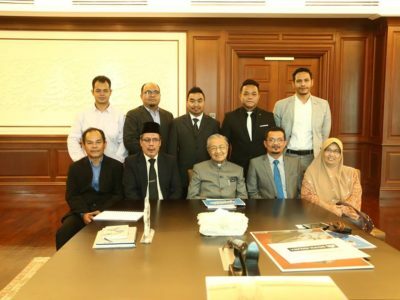 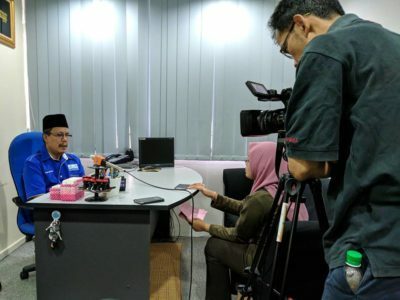 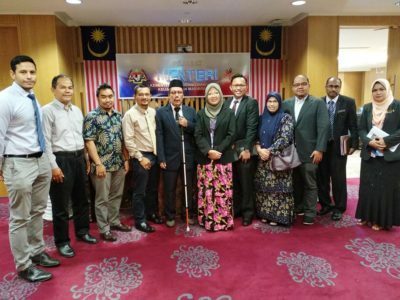 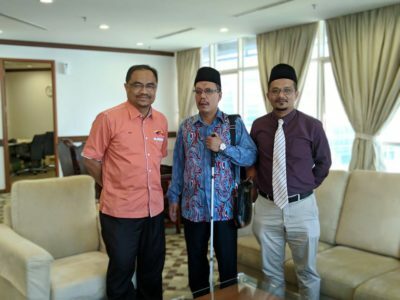 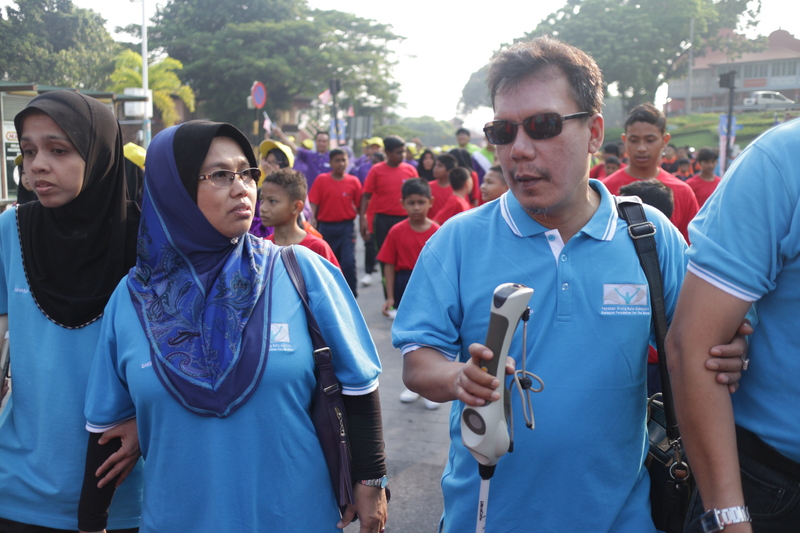 An estimated 1500 people participated in this program, which involved walking 1.8km around A Famosa, Malacca, Malaysia with persons with disabilities (PWD) or Orang Kurang Upaya (OKU) and students from special education. 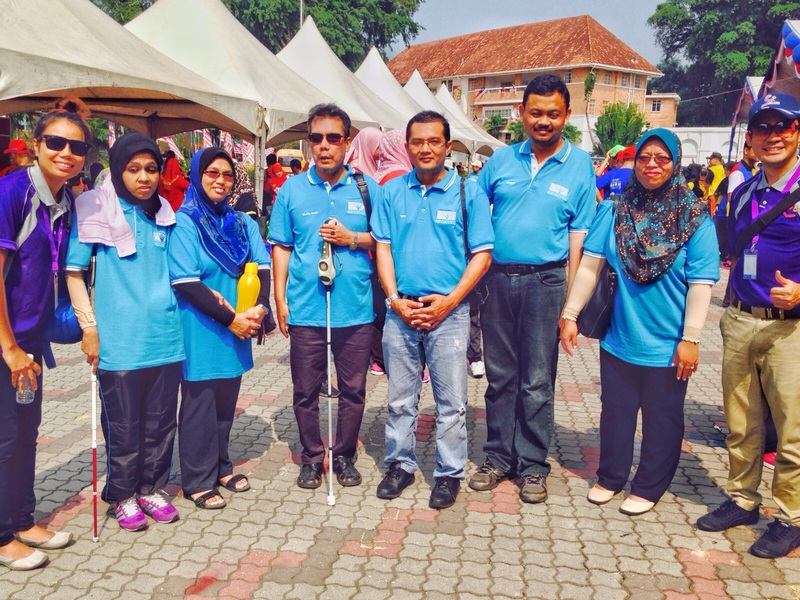 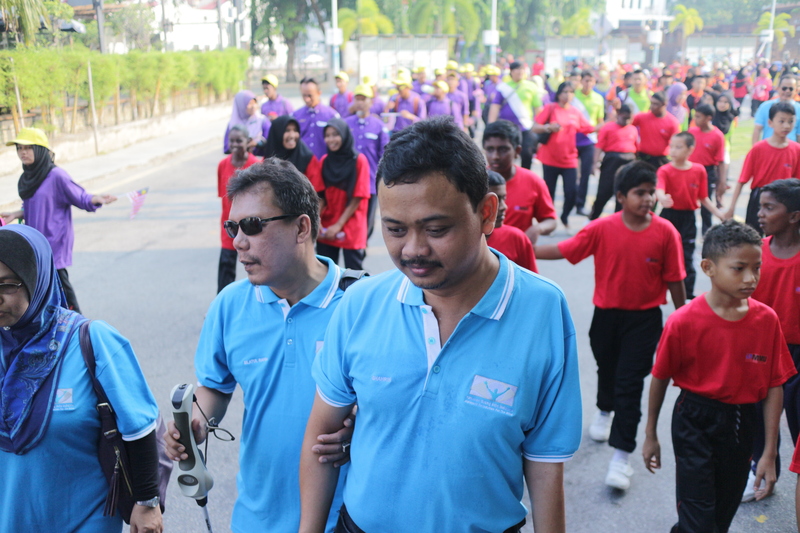 Malaysian Foundation for the Blind (MFB) has joined the Walk for SEN program.